We like to publish short accounts of the work we do with some of our clients from time to time. (You can find some of them here). I’ve been putting off writing one about my favourite clients for some time now. 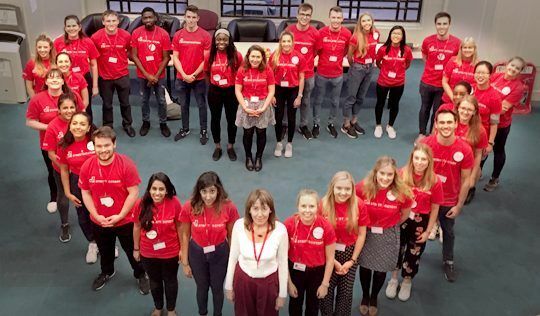 So this weekend, as I returned from delivering a session on Presenting with Confidence at their annual conference in Liverpool, I decided to dig deep to understand why I was procrastinating. And the rather surprising answer is that it’s because it really is a matter of life and death. I see the striking and familiar yellow of the petals. I see the thick stalk of a stem and the way it angles its large dark head towards the east. I see this one flower in all its glorious detail. 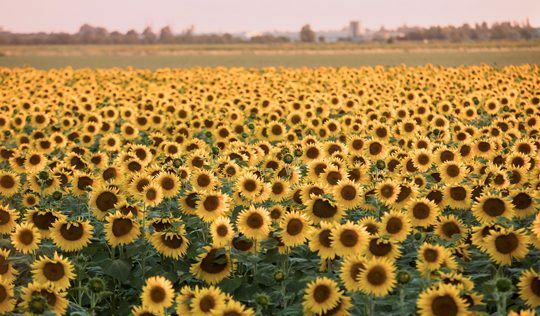 I see a whole field of sunflowers. 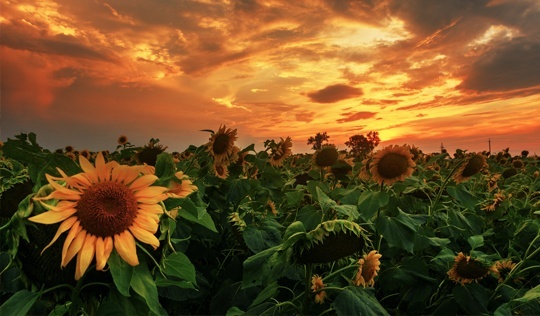 I take in the other sunflowers in the field; the earth in which they were seeded; the sky above them; the potential for sustenance and the risks to their growth. I see the whole ecosystem of which our single sunflower is a part. At Aspire Leadership we train individuals in Leadership and communication skills. And this works. It leaves individuals more aware, more skilled and more confident to go out and demonstrate effective leadership behaviours with their teams and in their workplaces. Sometimes, the whole field is a factor in the individual’s continued growth. Individual effectiveness is important. 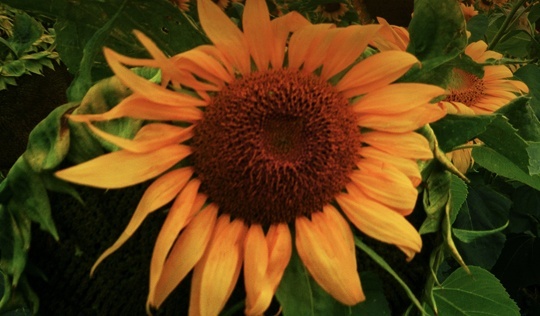 But what happens when we send the sunflower back to its ecosystem? Might its growth and its ability to apply its new skills be limited and if so, what can we do about that? Strategic Planning in a World of Uncertainty: Part 2 – How do we use strategic planning to enable white swan events? 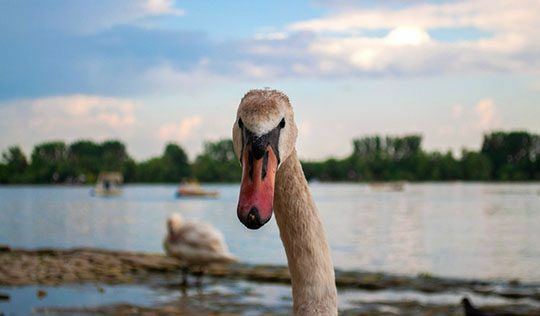 In part one of this blog I talked about the difficulty of prediction and planning for White Swan (unpredictable events with high positive impact) whilst minimising the risk of Black Swan events (unpredictable events with high negative impact). So, what can we actually do?